The College of Physicians of Philadelphia Digital Library | "A.P.O.-S.13." 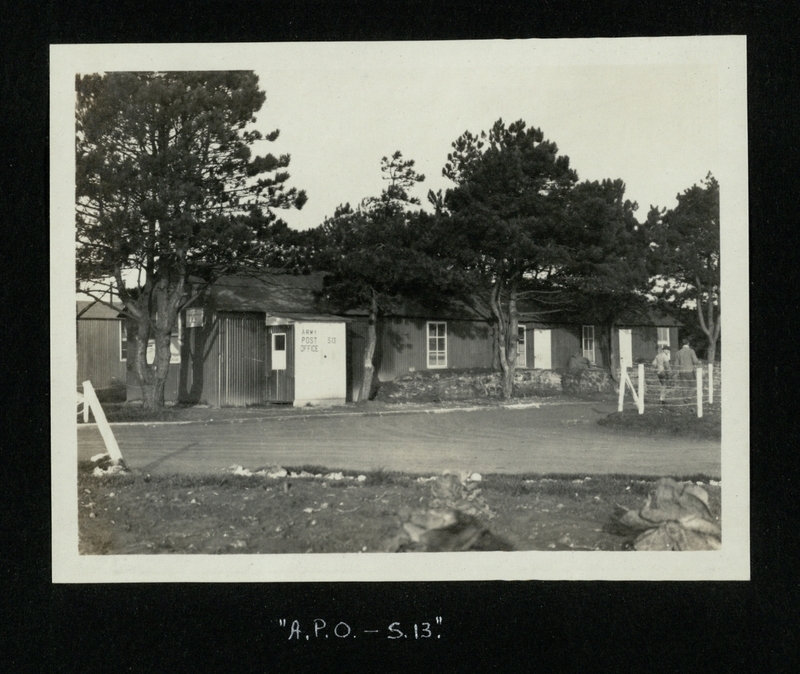 The Army Post Office. Outerbridge often wrote about major delays in receiveing mail and packages, wondering if the ship or submarine that was carrying them had been sunk. Outerbridge, George W. 1881-1967, “"A.P.O.-S.13." ,” The College of Physicians of Philadelphia Digital Library, accessed April 23, 2019, https://www.cppdigitallibrary.org/items/show/6333.